We love stories. We use them to understand our world, to make connections with others, and to find meaning in our lives. Ever notice how, at a party with a lot of loud conversations, when someone starts getting into a great story, the conversation dies down and everyone turns to listen? That's the power of stories. We can't resist the good ones. That being said, it's no surprise that the brands who tell great stories are being noticed. At its best and most powerful, content marketing is storytelling. 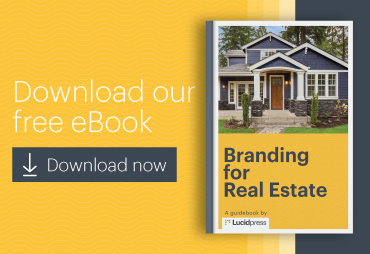 [Click to tweet ] That's what the phrase "storytelling marketing" is getting at—a story-focused approach to your marketing and brand building. In this post, I'll cover four examples of brand storytelling from top companies and talk about how all of us can learn from and apply their best practices. 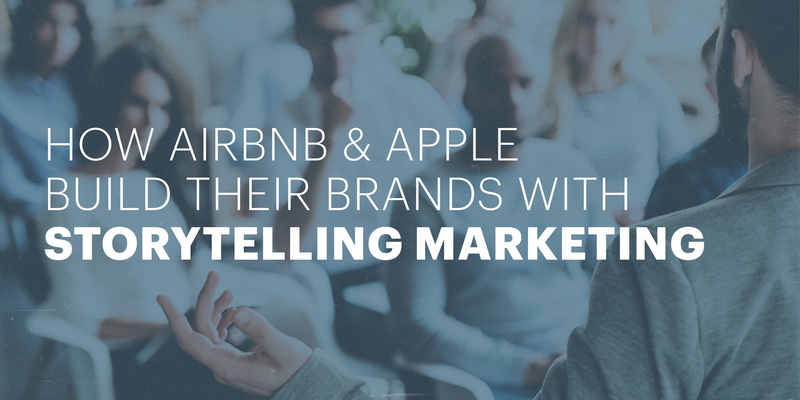 So keep reading to see what Apple, Airbnb, John Deere, and Jell-O can teach us about storytelling marketing and building a brand. Apple was destined to make it onto this list. Ever since my family got our first Mac, I've been a fanboy. And as for Steve Jobs, his life and work have inspired me personally and professionally in deeply affecting ways. He's one of my superheroes. Personal stakes aside, Apple can tell a great story. And often, Steve Jobs was the one who told those stories. 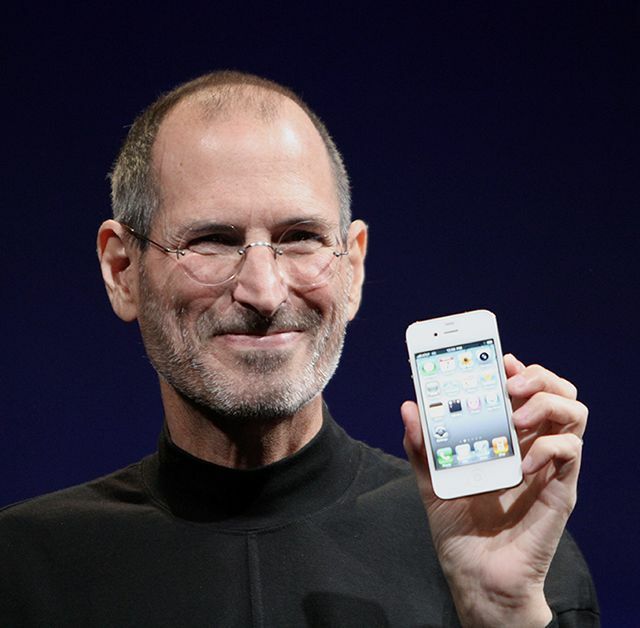 Jobs' introduction of the first iPhone in 2007 is the stuff of legend. I still get goosebumps watching it and basking in the masterful storytelling. Steve begins by telling the audience why they should care about what he's about to tell them. Because of what Apple had done before, and because Apple knew their market so well, it was almost a given that people were invested in Steve's presentation. But he doesn't make that an excuse to ignore good storytelling principles. Steve begins the presentation by masterfully building suspense. A touchscreen iPod? A phone? An internet communicator? What is he up to? Then, even as the audience is starting to catch on, he lingers in the suspense a bit longer before making the reveal: a three-in-one mobile phone that would change the world forever. Jobs was building the iPhone's brand even before the audience had seen it, and the story was consistent with the company brand Apple had already built. Apple knew they'd made something exceptional. It was up to Steve to tell the best story, and he did. 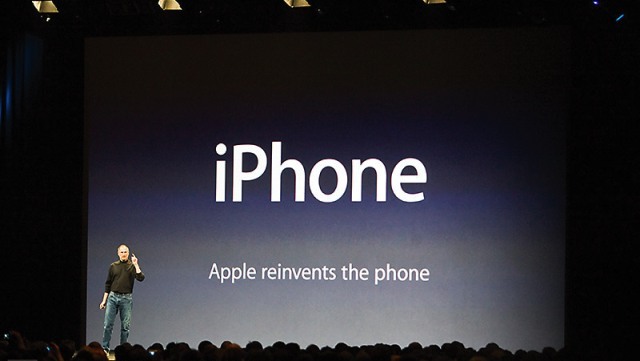 Today, Apple continues Steve Jobs' tradition of storytelling marketing. They do a great job of telling a story about what it looks like for customers to successfully use their products. Apple weaves their products seamlessly into the story. They also show how their products help people create their own stories, and Apple highlights the stories people create. 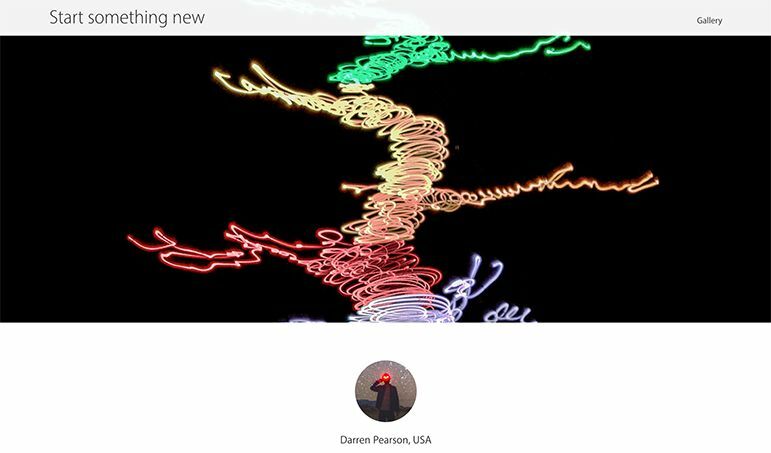 An example of this is the "Start Something New" initiative that showcases art people are creating with Apple products. 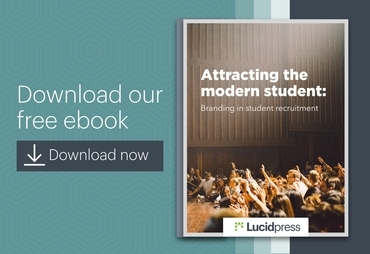 With this page, Apple is providing a platform for their customers to tell the brand's story, a technique that can produce the most authentic and engaging results. I will say that this site has some big UX issues, which is uncharacteristic of Apple, but I love the idea. Apple's TV spots for the iPhone 6S also follow this principle. The spots don't linger on gratuitous close-up shots of the iPhone and how pretty it is (though boy are Apple products pretty). They show relatable but slightly-cooler-than-is-realistic people using the iPhone to do really cool things. I'll just come right out and say it: Airbnb blew me away with their content. It's the kind of stuff I would enjoy reading just because. After browsing the content for a bit, I was totally hooked. And I never once felt like I was being marketed to. But I can say that I definitely wanted to go stay somewhere with Airbnb after reading. So their approach works. Airbnb's content is totally focused on people—on the people who own the homes listed and the travelers who go there. 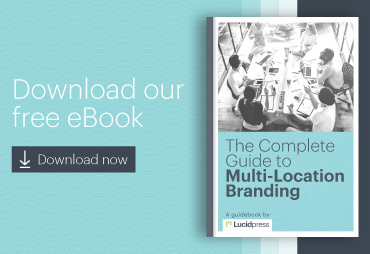 They show how connecting with others is important to their brand and how their brand makes that possible. It's a very human approach, and it works perfectly. 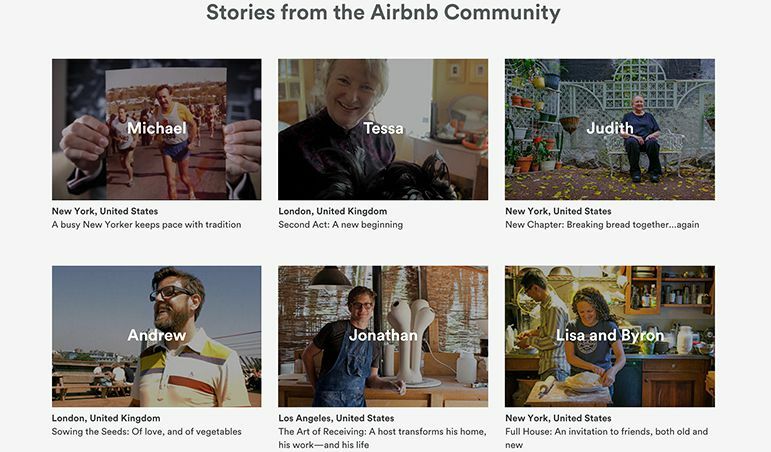 In a very clear statement about the importance of stories to the Airbnb brand, there's an entire page on their website labeled airbnb.com/stories. This page has videos and little bios of Airbnb hosts around the world. It was one of my favorite things I found on the site. Here's one of the stories that I especially enjoyed. 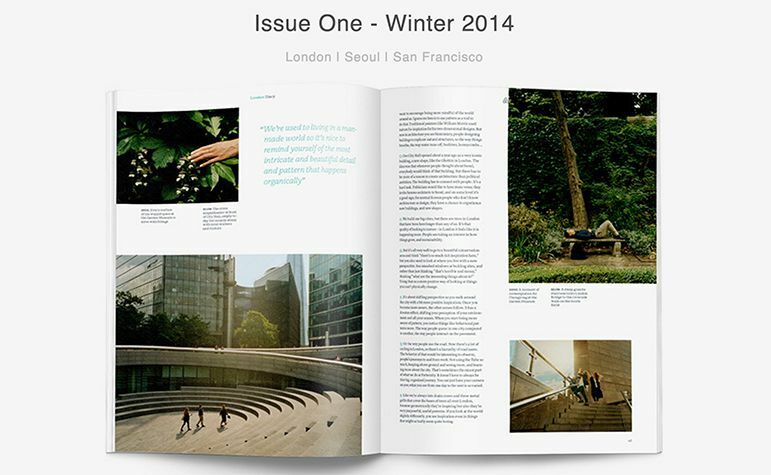 Airbnb is also experimenting with a brand magazine called Pineapple. On their website, Airbnb describes Pineapple as "a platform for the incredible stories from Airbnb's extended family to be shared; it is somewhere for readers to see how people live and create connections in cities today." This meshes perfectly with the rest of Airbnb's approach. They focus on the stories and on the people, recognizing that this is the language by which humans communicate, so that is the approach that will attract more customers. There is also a truly genuine element running through Airbnb's content. 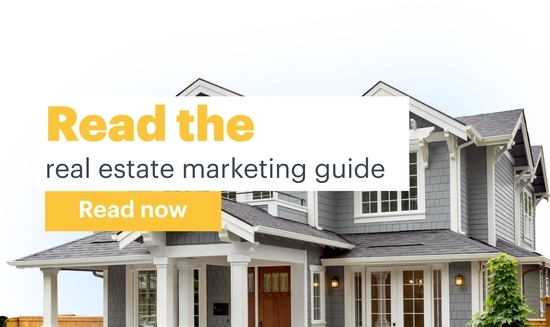 Ask yourself, "Would people pick up my content from their coffee table and read it?" Note: I found a lot of the information about Airbnb from this post. Believe it or not, John Deere is pretty darn good at content. And they've been putting an emphasis on content since before most other brands even existed. For some context, let's take a quick look at the history. In 1895, John Deere printed the first issue of The Furrow, their brand magazine. This was long before anyone had even mentioned the phrase "content marketing." By 1912, the magazine was being distributed to 4 million readers. John Deere still produces The Furrow today, which is received by about 2 million global readers. It may not have been hard for the folks at John Deere to realize that agriculture is important to their customers, and, predictably, agriculture is the focus of The Furrow. But it's the diversity of the topics and stories covered that really makes this magazine stand out. It may be tempting to group all farmers into one category, but from what I've seen, they're a diverse group. In speaking to farmers generally, John Deere has the difficult task of telling stories that a lot of different people will care about. This is reflected on the topics that are featured in The Furrow. 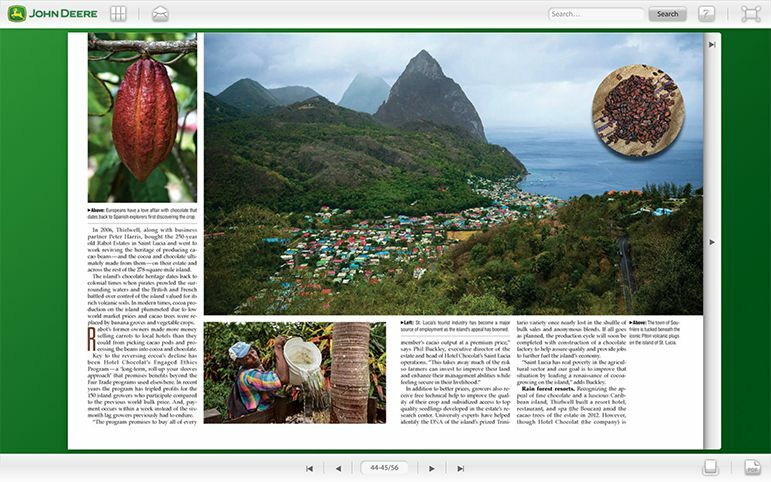 They run the gamut from a piece on the beef industry to coverage of gourmet chocolate production in St. Lucia. Both of these stories are focused on agriculture, but in very different ways. Even so, because they're interesting, well-written stories, they have a broad appeal that transcends differences in the agricultural community. 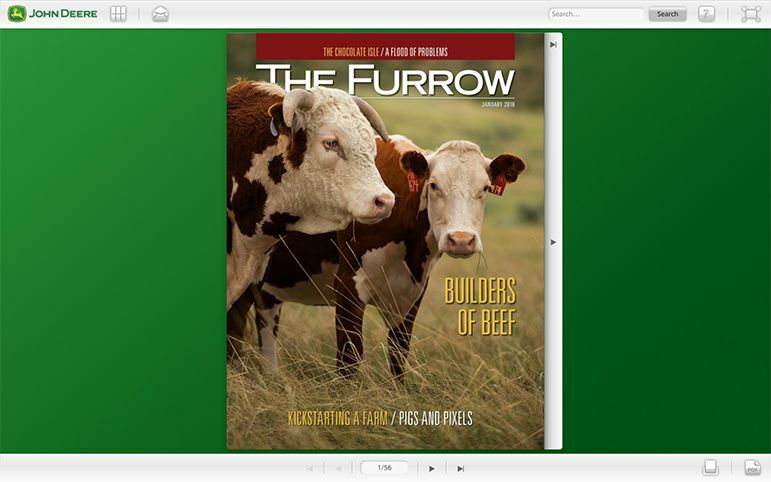 I also really like the fact that The Furrow is a magazine, and even more, I like that it's distributed digitally. Using Lucidpress, your brand can follow John Deere's lead and create digital magazines to present your story and build your brand. Lucidpress has a great collection of online magazine templates that make the process fast and easy. 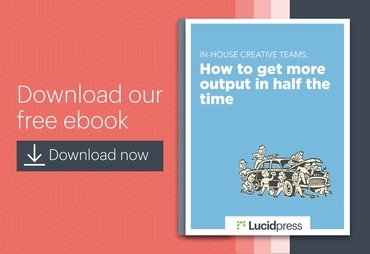 Lucidpress also has collaboration features that allow a team to work together on the same project at the same time. If stories enhance human connection, then it's also true that the best stories come from humans working together. What can we learn from John Deere? Note: The historical information about The Furrow is from this blog post. Never gets old. But in addition to providing endless entertainment without ever leaving us too full, Jell-O does a good job of brand building with storytelling marketing. 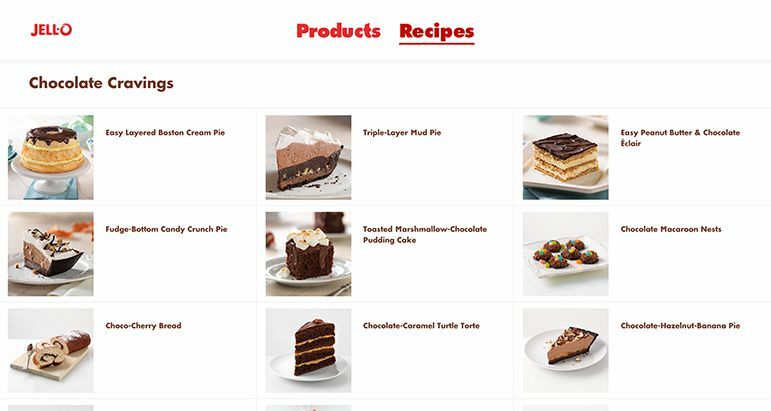 The story Jell-O has focused on is people successfully making delicious desserts using their product (a similar approach to Apple, but with gelatin instead of hard drives). But they told a good story, regardless. What we can learn from Jell-O? Make your story actionable—what are customers going to do because of it? Brands live or die on their ability to enhance human connection. And stories, I have found, are the best way to build connections. 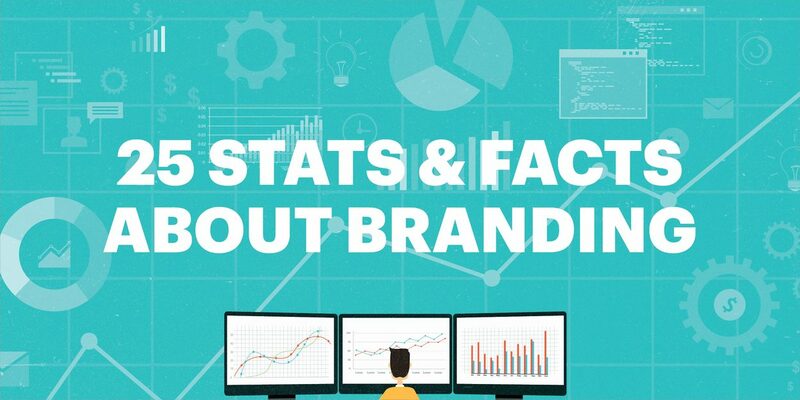 So, take a look at your brand. Find the human element, and ask yourself, "How can I make people's lives better? What story would they like to hear?" You can jump on a call with some of your customers or maybe send out a survey to find the answers to these questions. 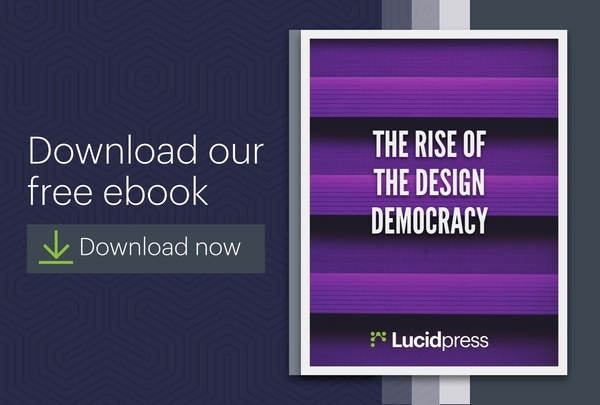 Once your brand's story begins to take shape, you can use Lucidpress to present your story in the best possible way. Whether that's a magazine, a monthly newsletter, an eBook, or something else entirely. If your customers feel that your brand improves their lives, then they'll want to be a part of your story. And in the end, your story is your brand. So make sure it's a good one. Enjoy this post? Don't forget to subscribe and share!